Pink isn’t just a color. It’s an attitude. We feel. And that shows in our very first 3D rendering (from designer Rein Rambaldo from De Horeca Fabriek). For us it’s a very exciting moment, because not only do we show a part of our interior to the world, but will the construction begin. November 2017 is the magical date. You will then be able to admire MaMa Kelly Amsterdam in real life and enjoy us. Located in the Olympic Stadium in Amsterdam. Guess who’s back, back again? Obviously, MaMa would never let a vacation go by without putting even the smallest feasts under the spotlight. 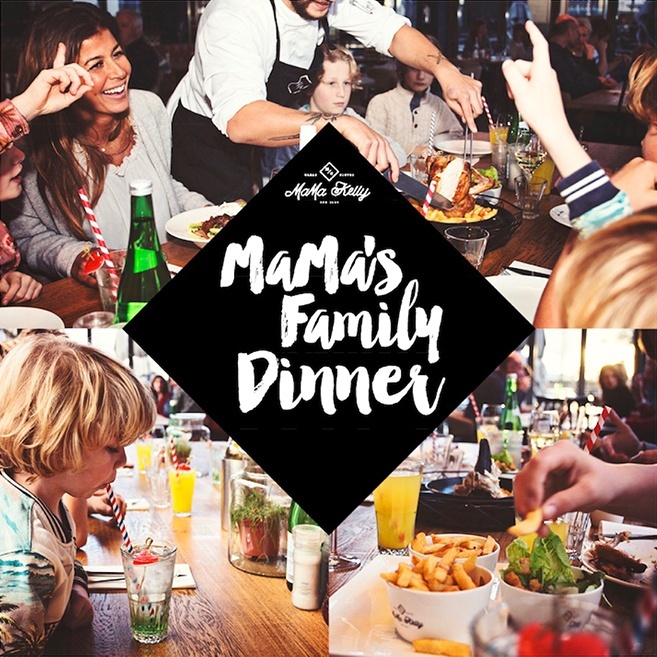 So, Monday August 14 – Sunday August 20 it’s time for our fun Family Dinner! During these days, you’ll be benefitting from the luscious chicken from MaMa Kelly. For just €12,50 per person you can enjoy all you can eat chicken and fries, as long as you’re with at least one child who is younger than 12 years old. but during the Battle of the Chefs, Rein Rambaldo made the news official; MaMa Kelly will be opening in Amsterdam! YES! After a ridiculously popular pop-up during Horecava, we knew for sure that moving to the capital would be our next step. The moment will be here in November. 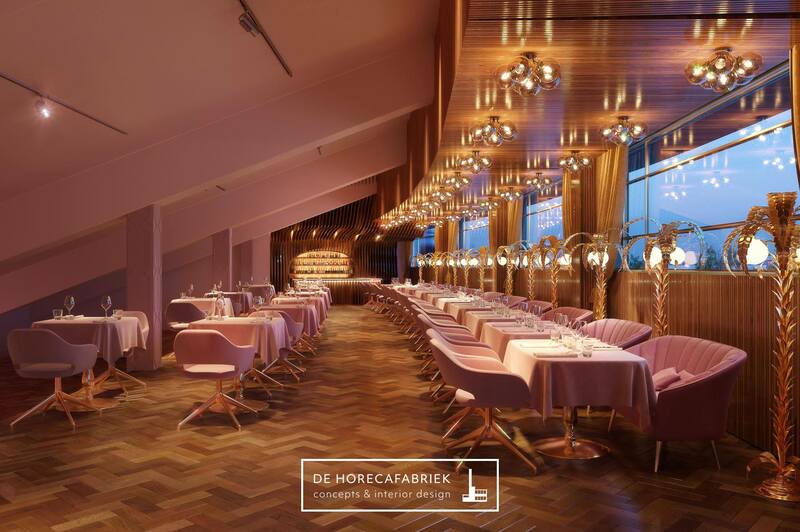 We will then be opening our doors to the chicken and lobster lovers of Amsterdam and as you can expect from MaMa Kelly: in a spectacular location. But we’ll tell you more about that later. To stay up to date about our new establishment, receive sneak previews from the renovation and later be one of the firsts to make a reservation at MaMa Kelly Amsterdam: like our page and stay tuned for more news. Making a reservation for Amsterdam? Patience is a virtue.